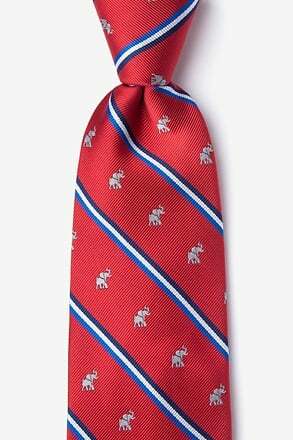 This election season, show support for your favorite political party with a brand new necktie! 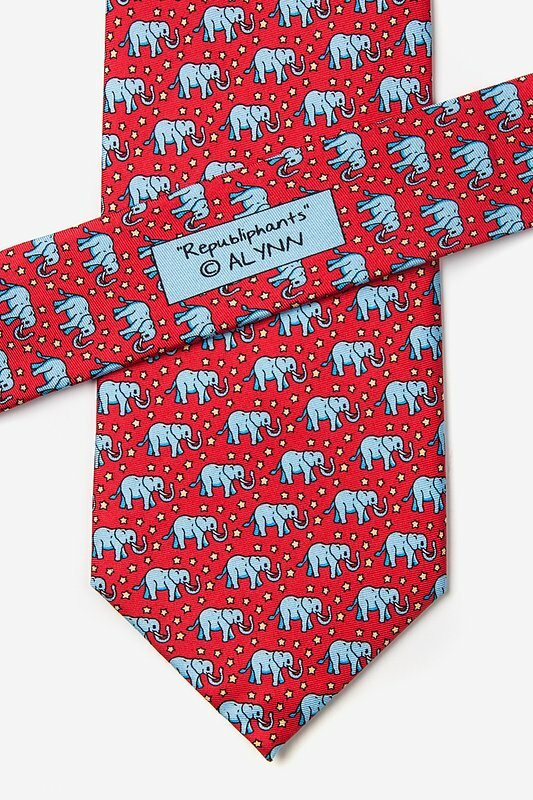 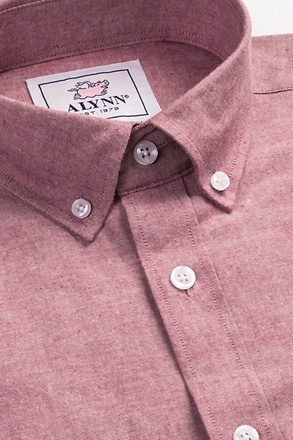 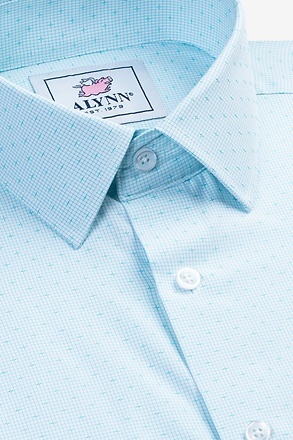 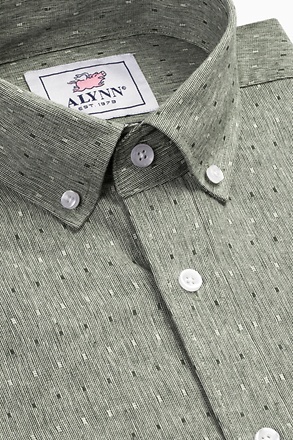 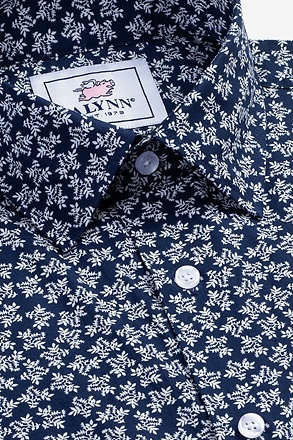 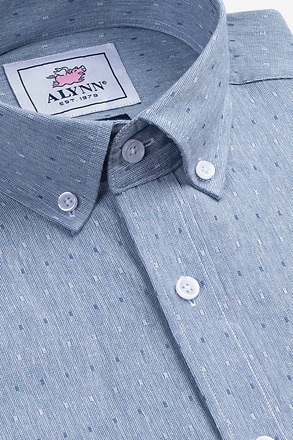 Alynn Neckwear's Republiphants Tie is just the ticket. 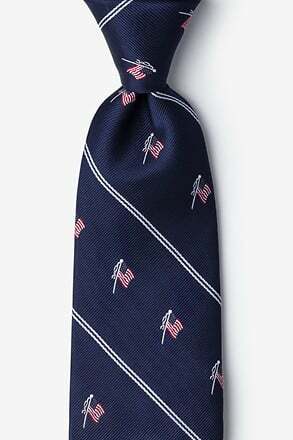 Featuring a pat... read more This election season, show support for your favorite political party with a brand new necktie! 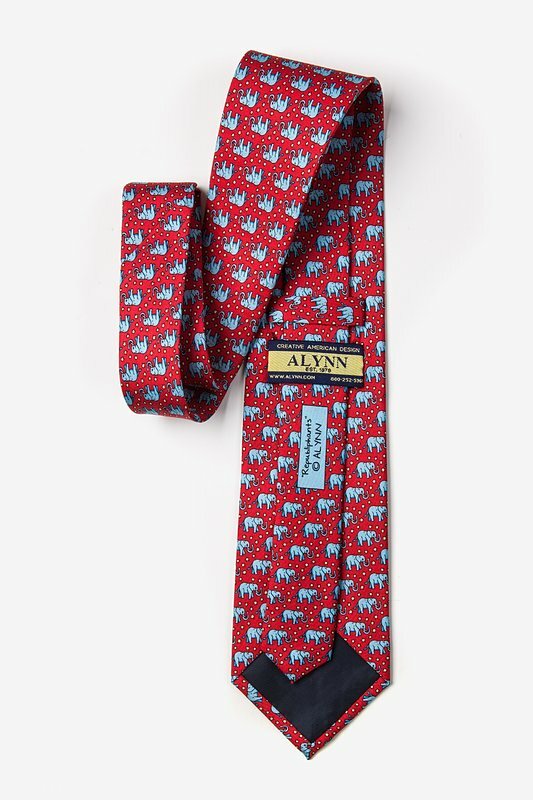 Alynn Neckwear's Republiphants Tie is just the ticket. 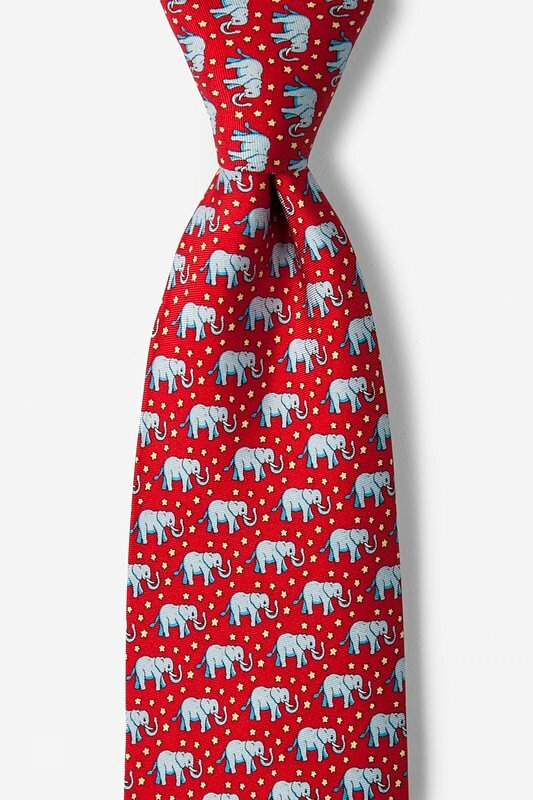 Featuring a pattern of strong and dignified elephants, this 100% silk necktie is a must-have for any proud Republican! 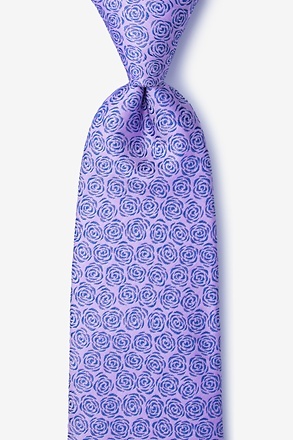 It was a last minute order/gift and was perfect. 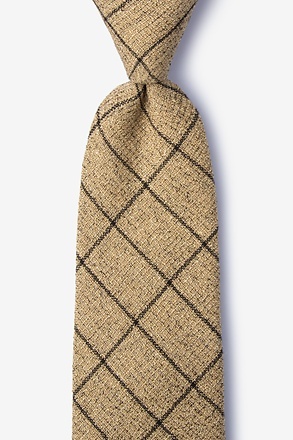 My new favorite Tie Co. 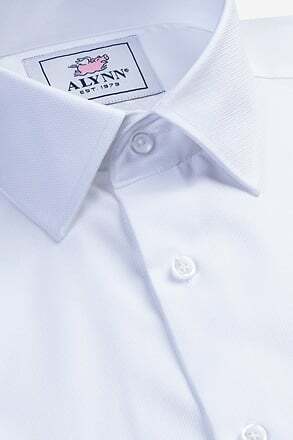 Husband dresses up daily, loves silk ties, is member of Rep. State Legislature....the perfect Christmas gift & great packaging; happy I found your company. 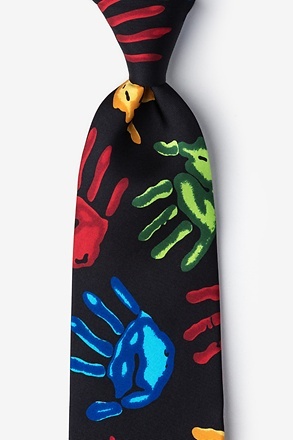 Nice quality tie. 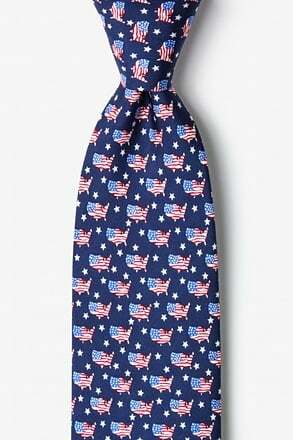 Waiting to wear it in November during the election.